If you want to stay at the best hotel in Jingyang, Trip.com is here to help! On Trip.com, it's easy to search for hotels in Jingyang. Jingyang is not a big city. When traveling here, you can choose to stay in hotels around the city center. Jingyang may not be a metropolis, but there are still great hotel options on Trip.com. Cities near Jingyang include Sanyuan, Xianyang, Xi'an, and so on. Jingyang does not have civilian airport. You can fly into a nearby city and come here using another method of transportation. Although there aren't any airports or train stations, visitors can come to the city via bus or other means of transportation. Although Jingyang is not a large city, there are still hotels with great value for your money. Jingyang has high quality and low-priced hotels. You can spend one night at a nice hotel for only 22 USD. There are 0 three-star hotels in Jingyang at an average price of 24 USD per night. There are 1 two-star hotels in Jingyang at an average price of 25 USD per night. Hotels in Jingyang offer great value for your money, so a high accommodation budget isn't necessary. 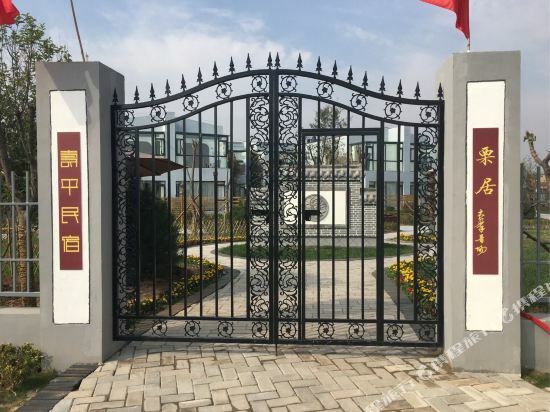 CUI TI MANOR HOTEL is one of the most popular hotels in Jingyang. Shouping Hostel Liju is also one of the most frequently chosen hotels. The most popular attractions for tourists in Jingyang are Xianyang Chongwen Tower. This area boasts amazing cultural sights with attractions like Jingyang Museum. 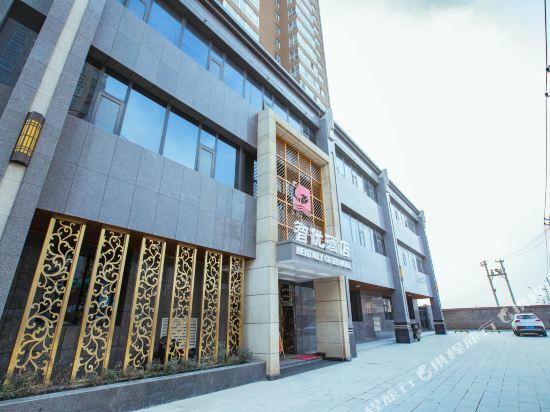 Jingyang Hong'an Passenger Transport Co.， Ltd.
Jingyang hotel information & deal: Check out room rates, photos, a map and reviews of hotels in Jingyang and find the best deals on Jingyang hotels. Trip.com offers big savings on online reservations for Jingyang accommodation. Book Jingyang vacation packages and Jingyang tours with huge discounts on Trip.com!